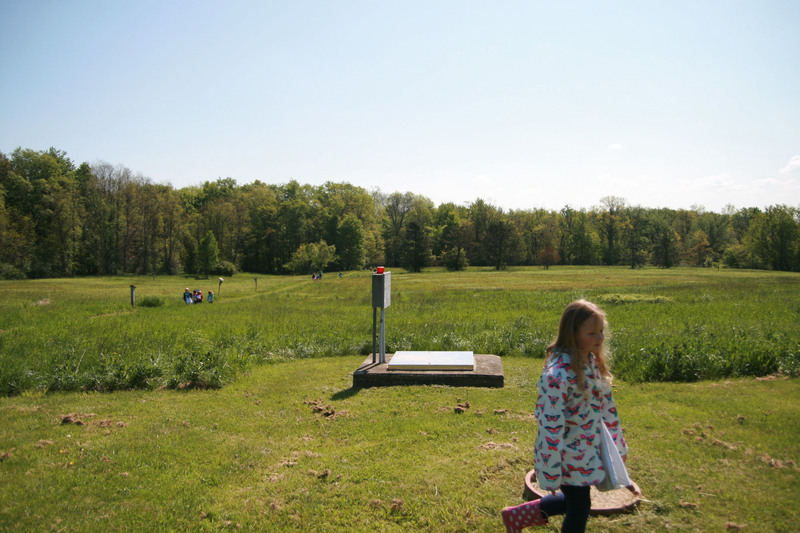 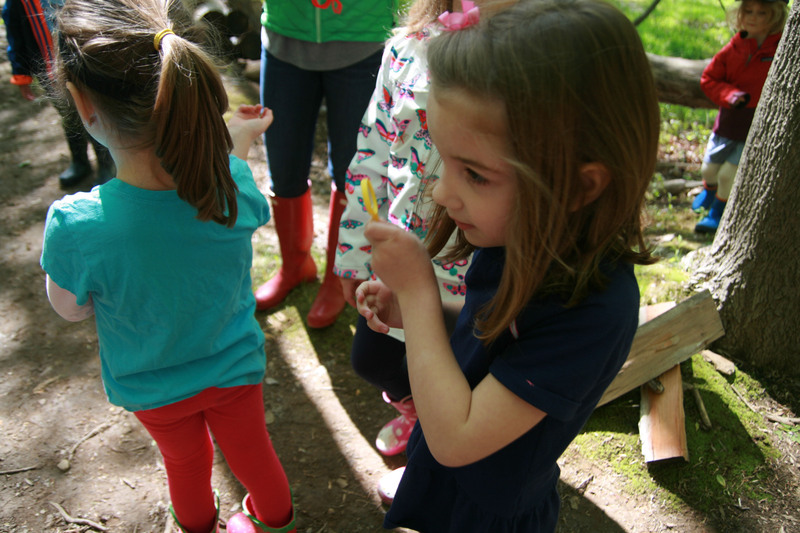 Last week, the Pre-K students at Hathaway Brown School geared up with rain boots, magnifying glasses and bug jars every day to do some hands-on research at Case Western Reserve University’s Squire Valleevue Farm in Hunting Valley. 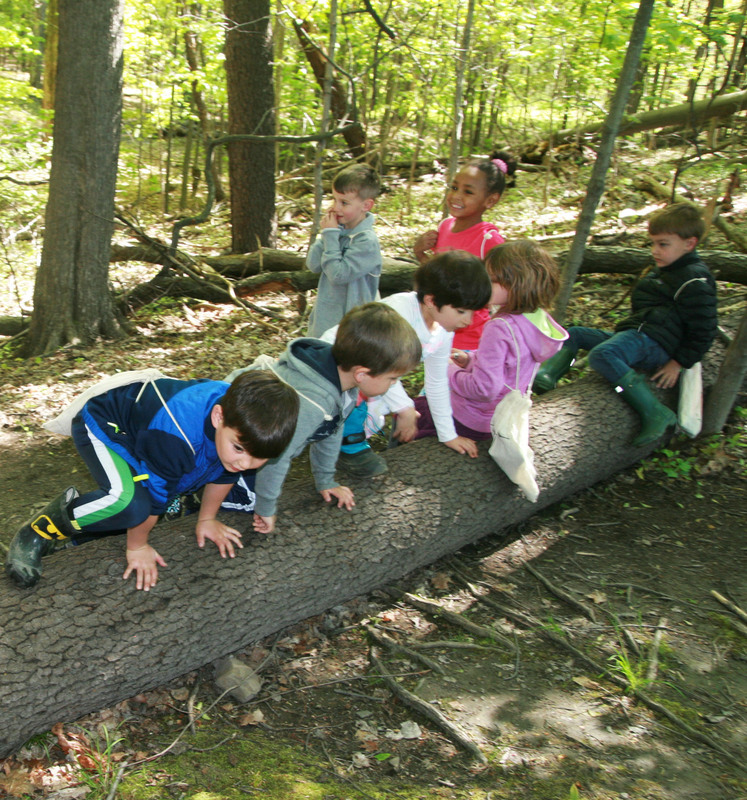 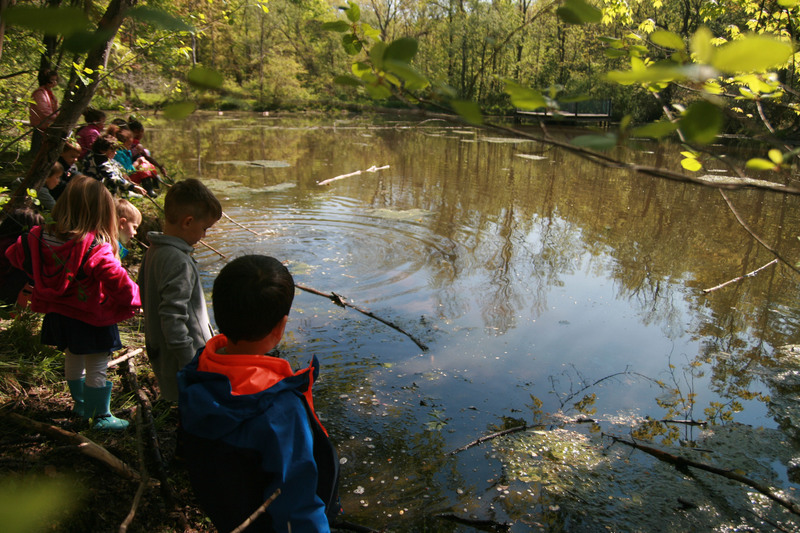 Thanks to our partnership with CWRU, our young students were able to be immersed in the natural world … rain or shine. 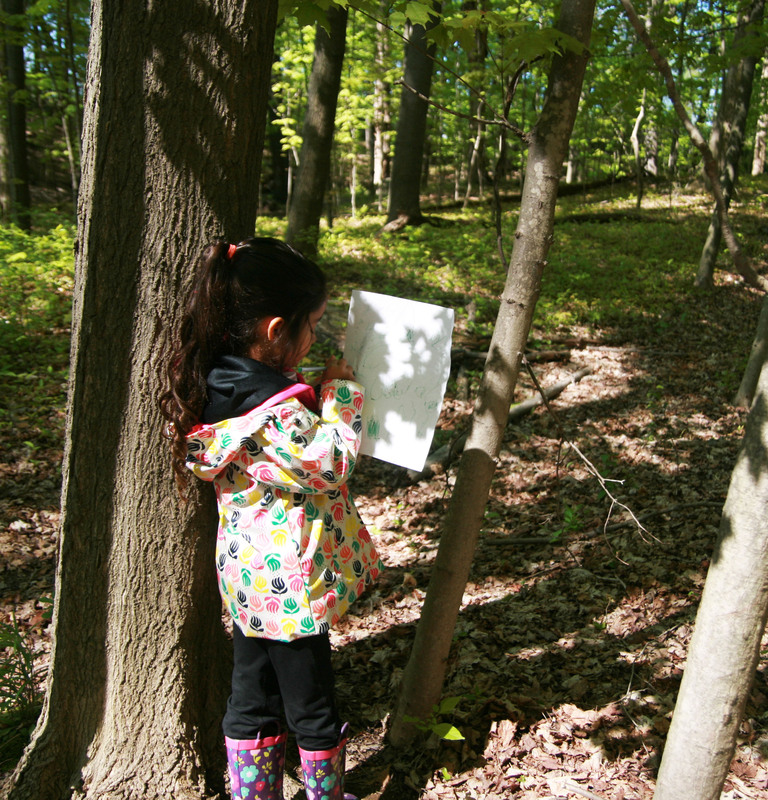 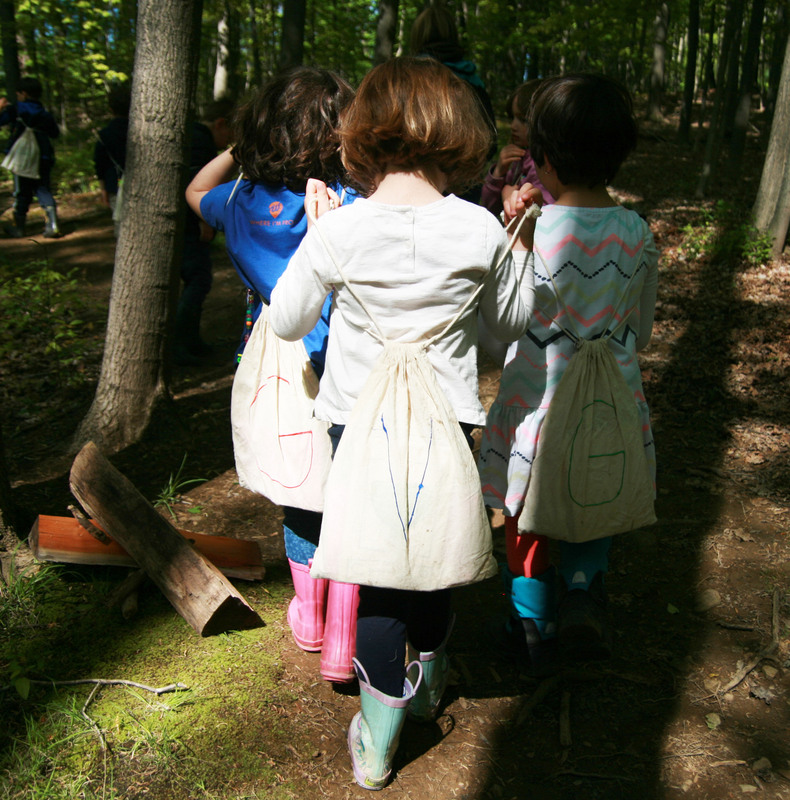 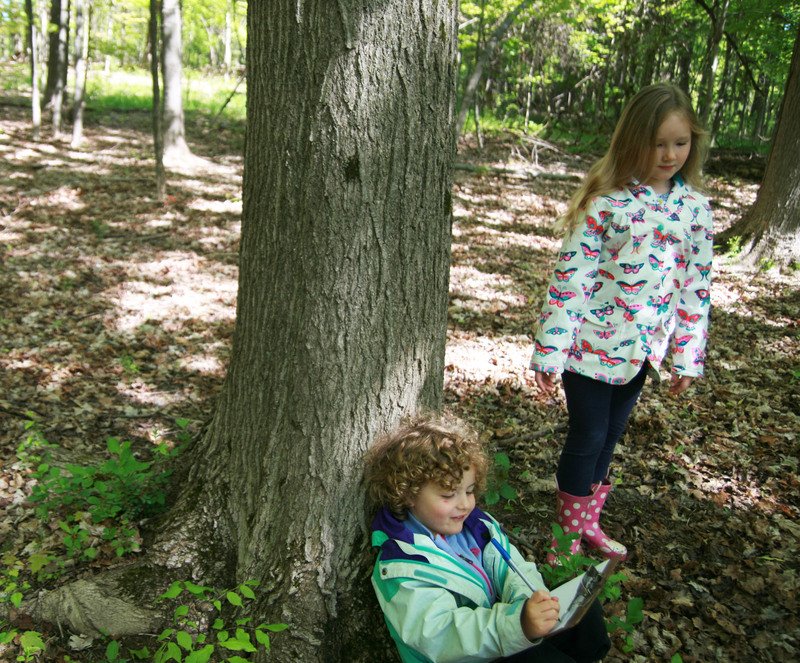 During their time at the farm, our students used child-created field guides to look for plants, trees, and creatures found on the grounds. 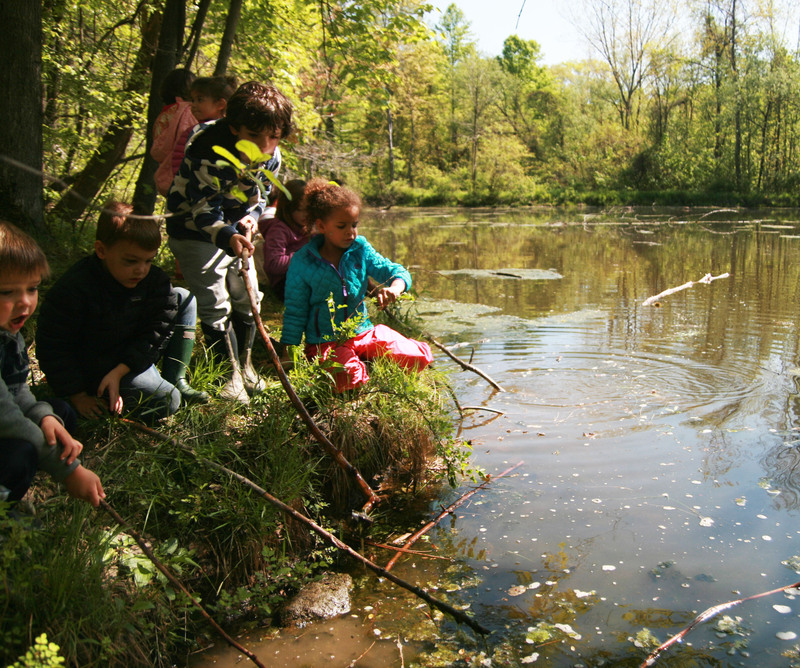 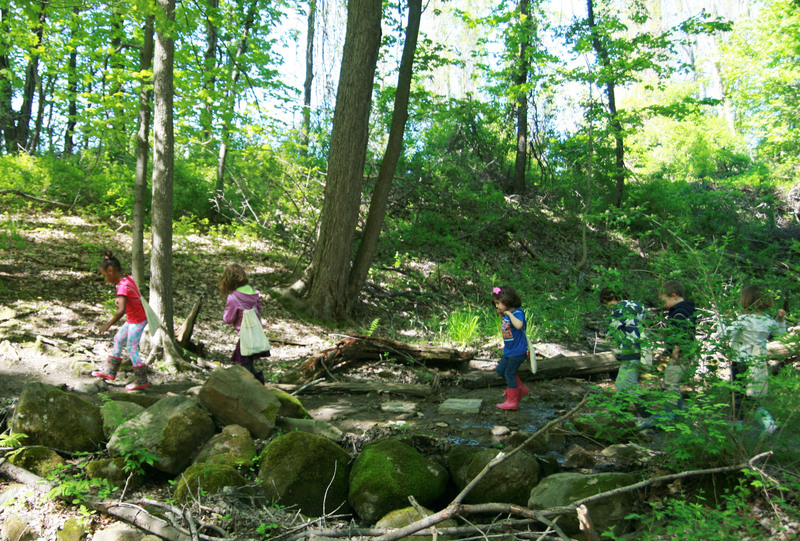 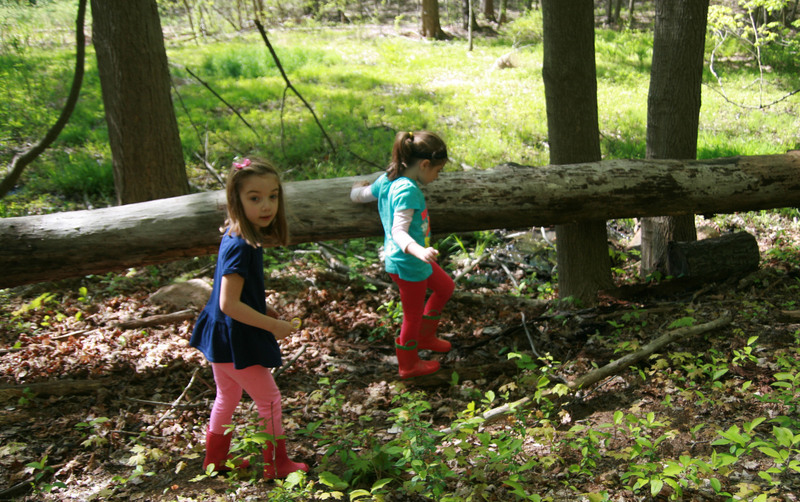 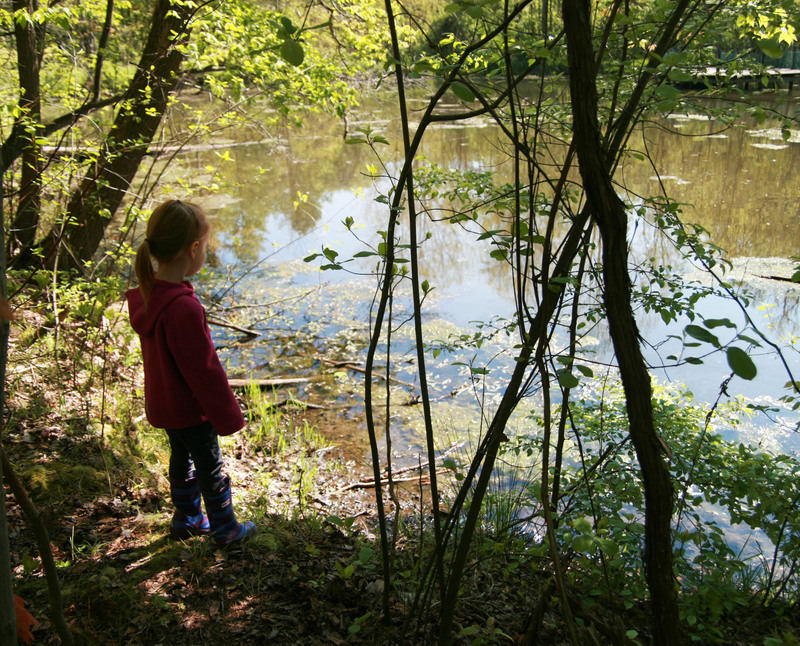 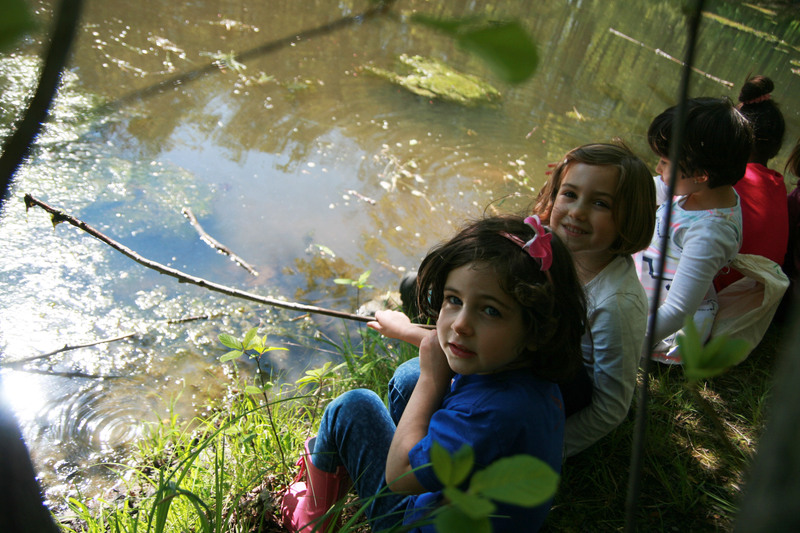 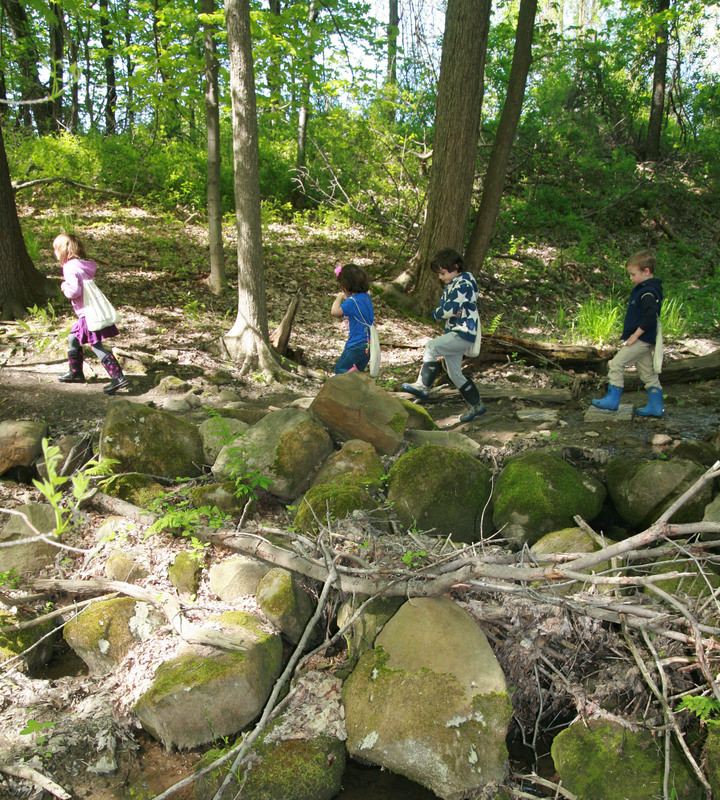 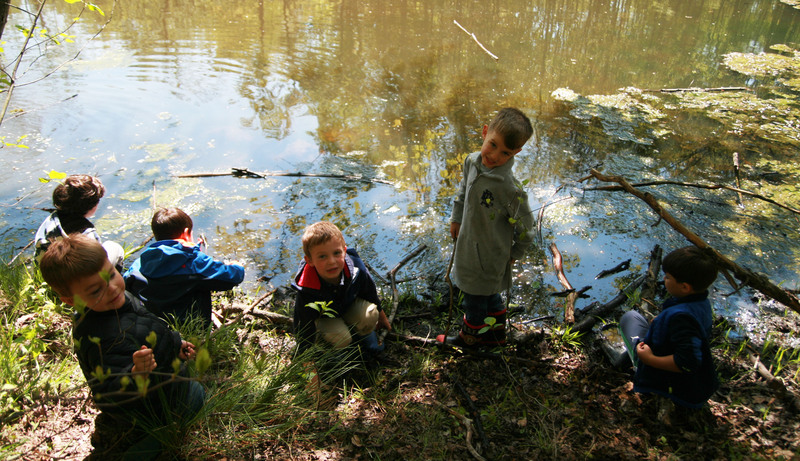 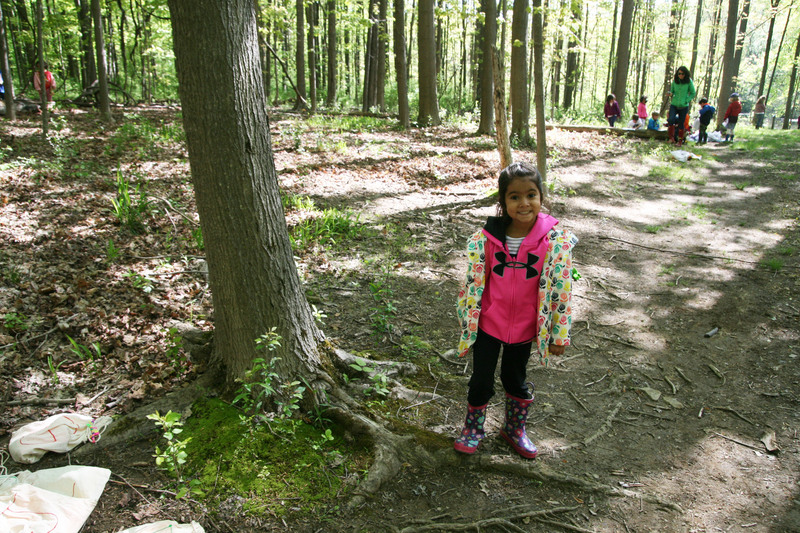 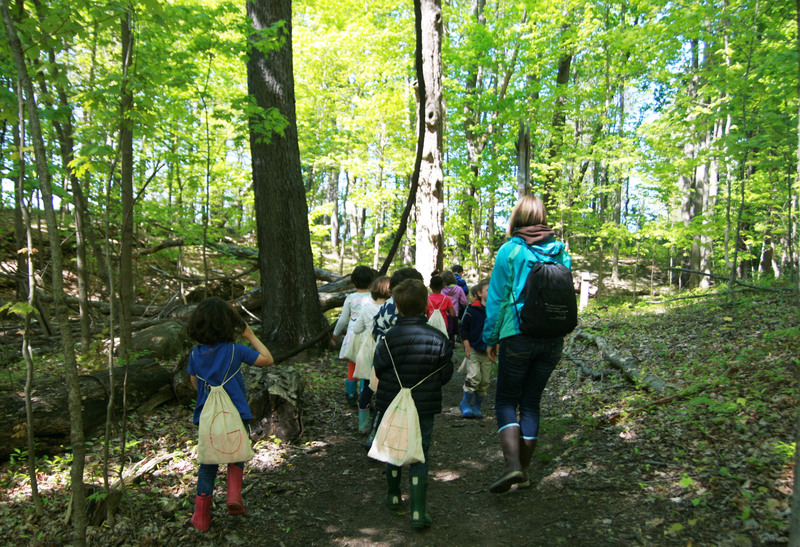 We explored the many different ecosystems from the woods to the pond to the creek to the meadow. 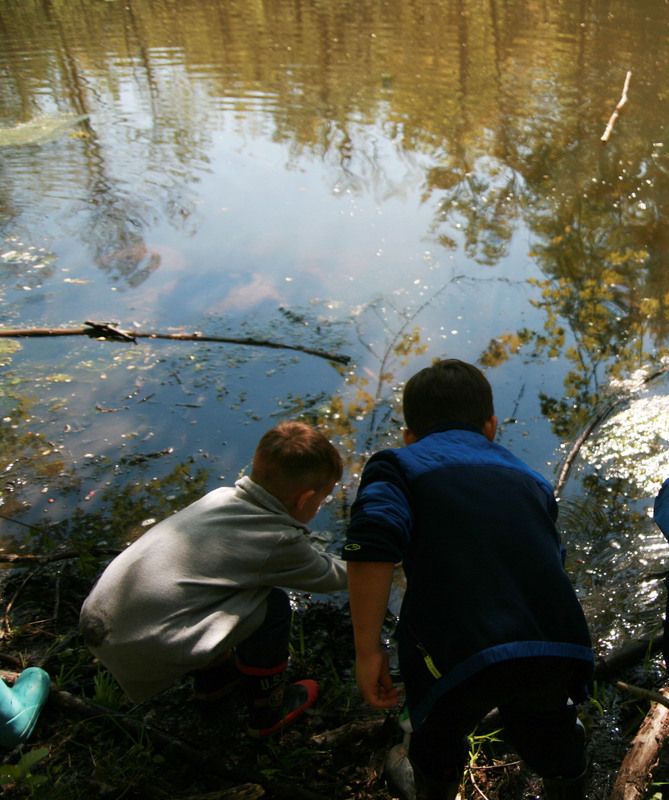 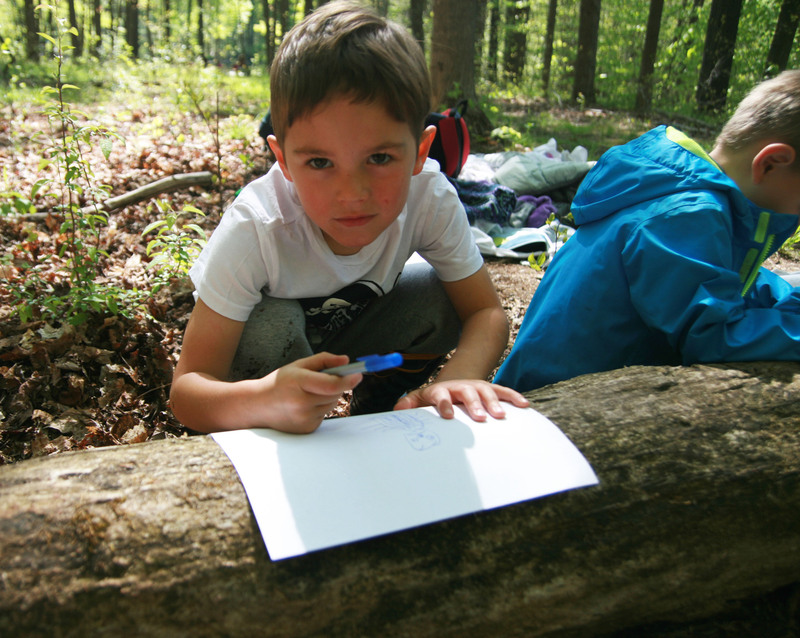 In each area we investigated, our children were actively engaged in studying the landscape and the creatures that live there. 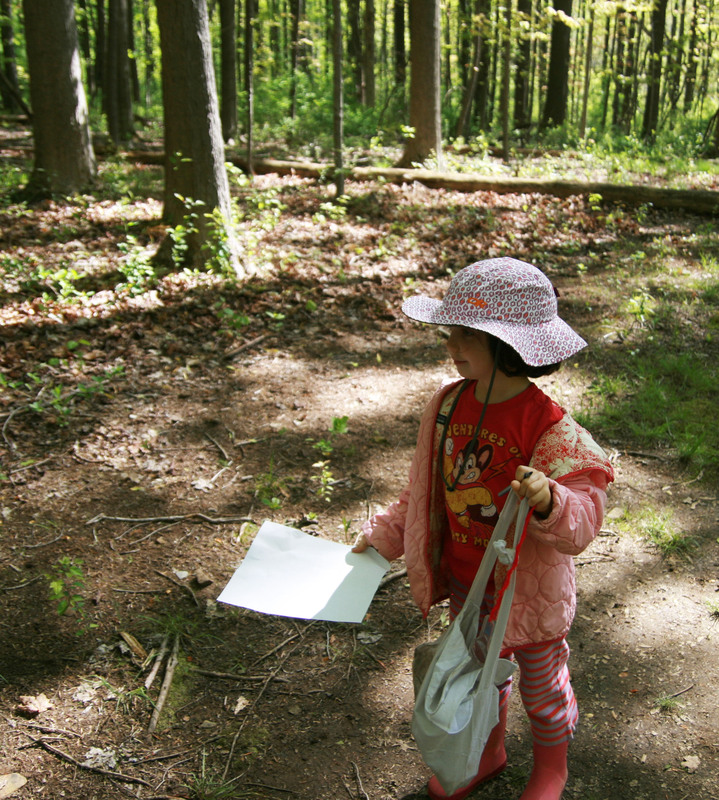 There were many salamander spottings and toad crossings! 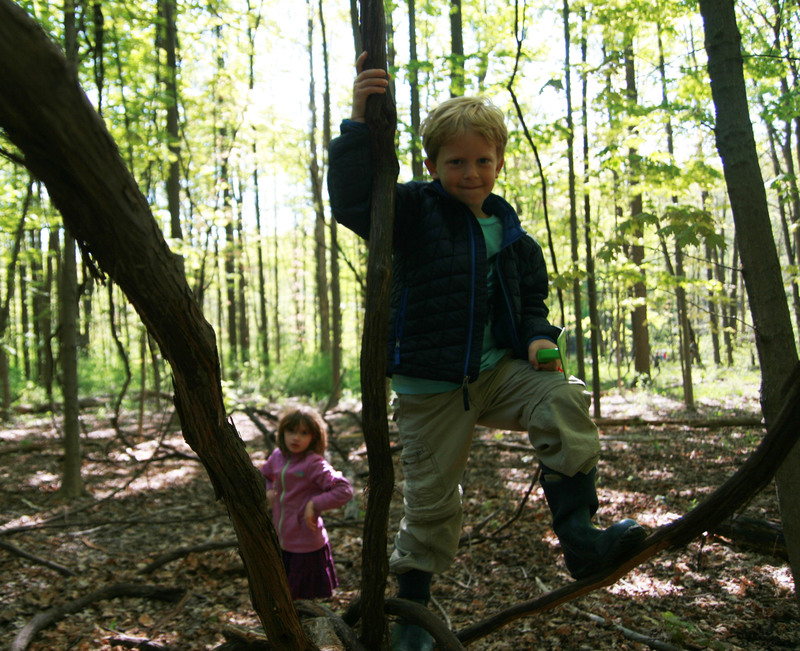 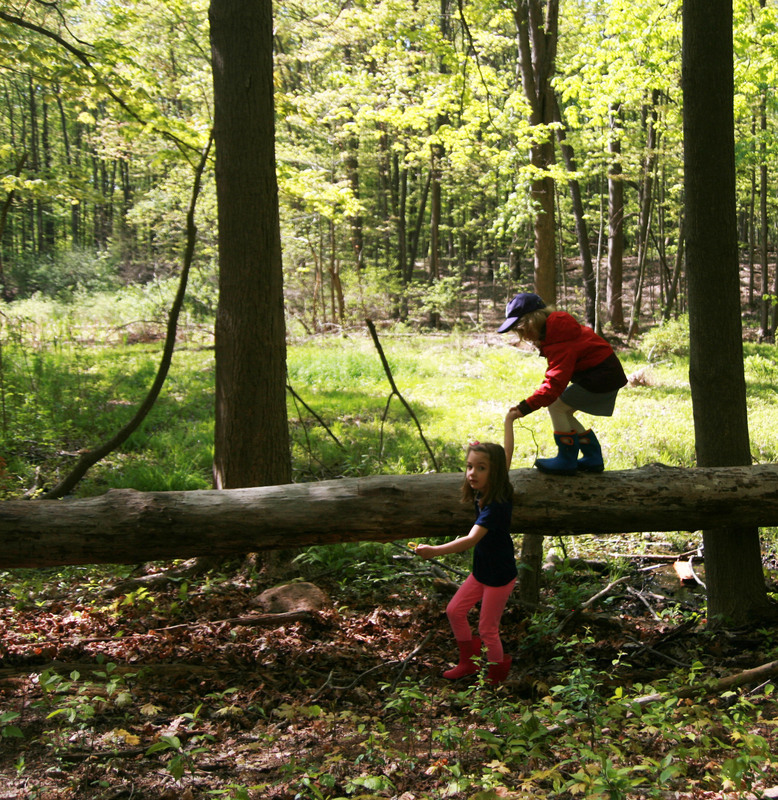 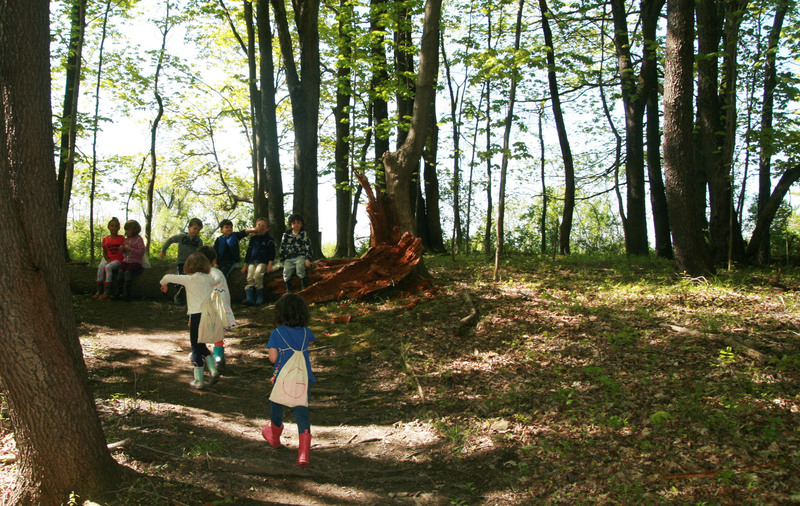 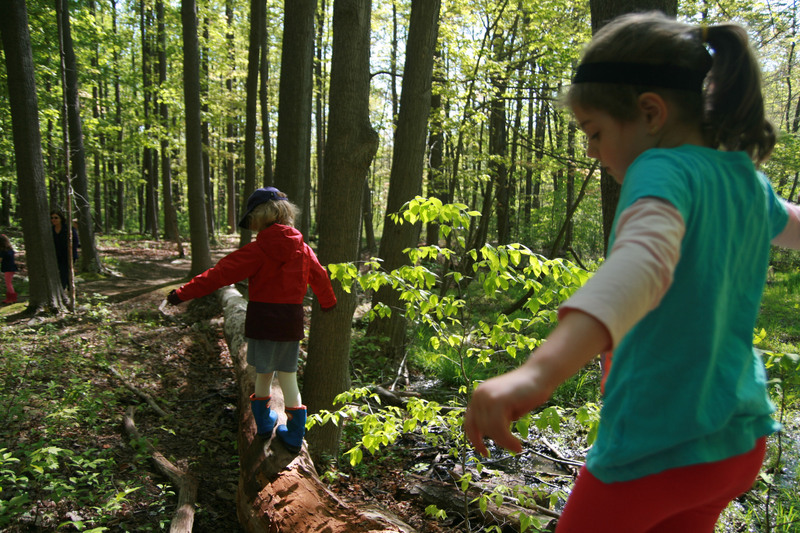 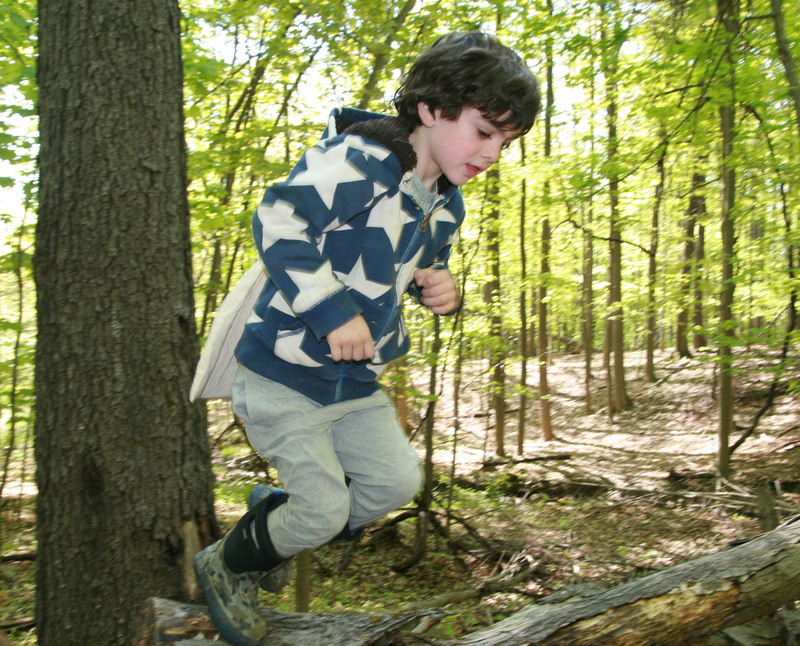 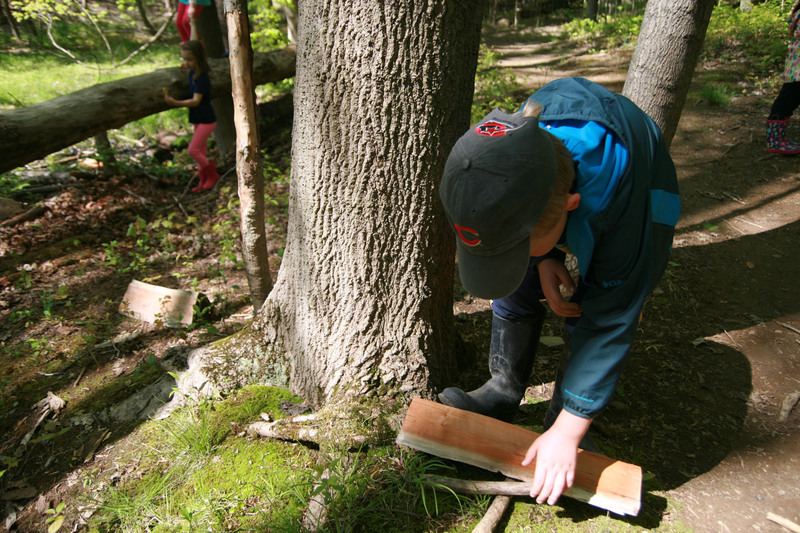 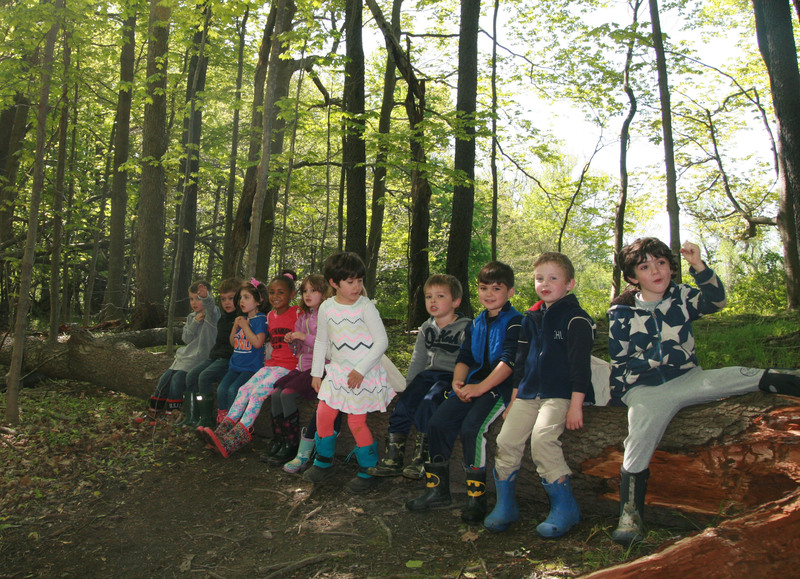 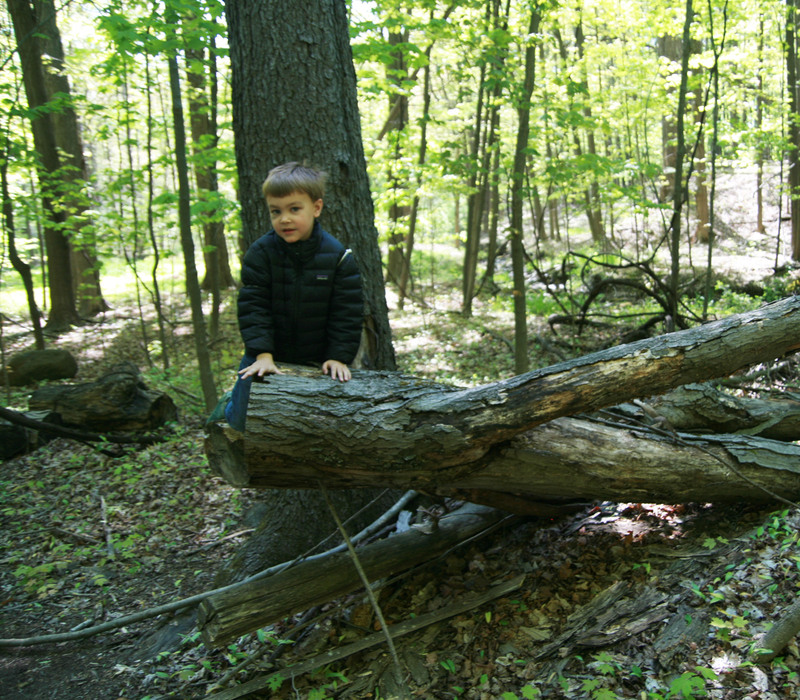 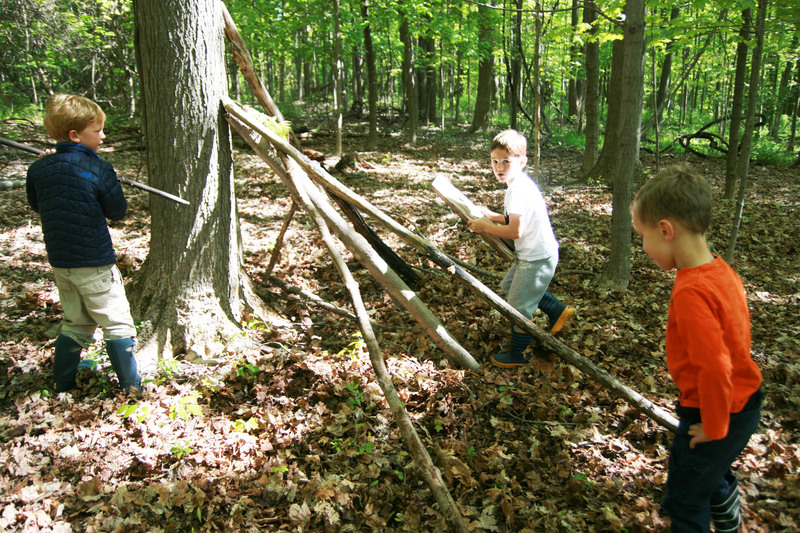 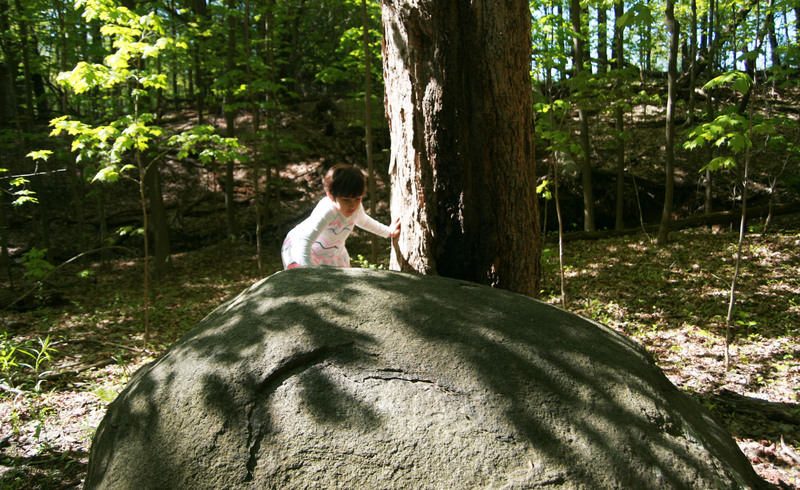 Fallen trees and branches became a “nature’s playground” where the children used their creativity to make fishing poles, forts and rocket ships. 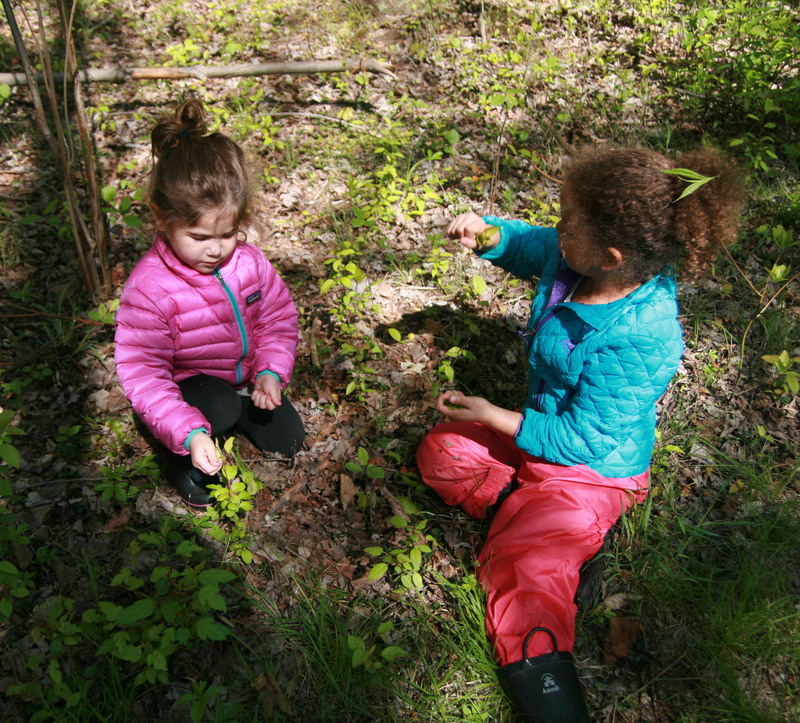 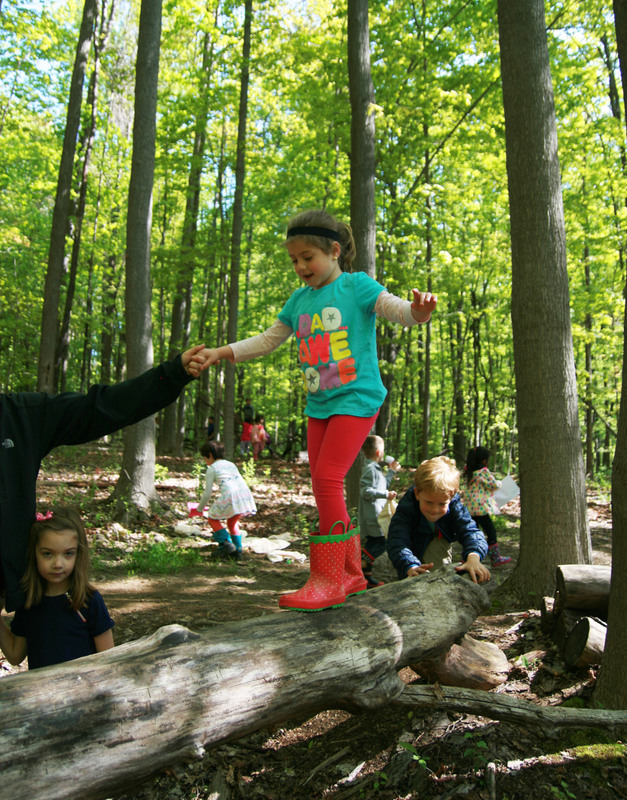 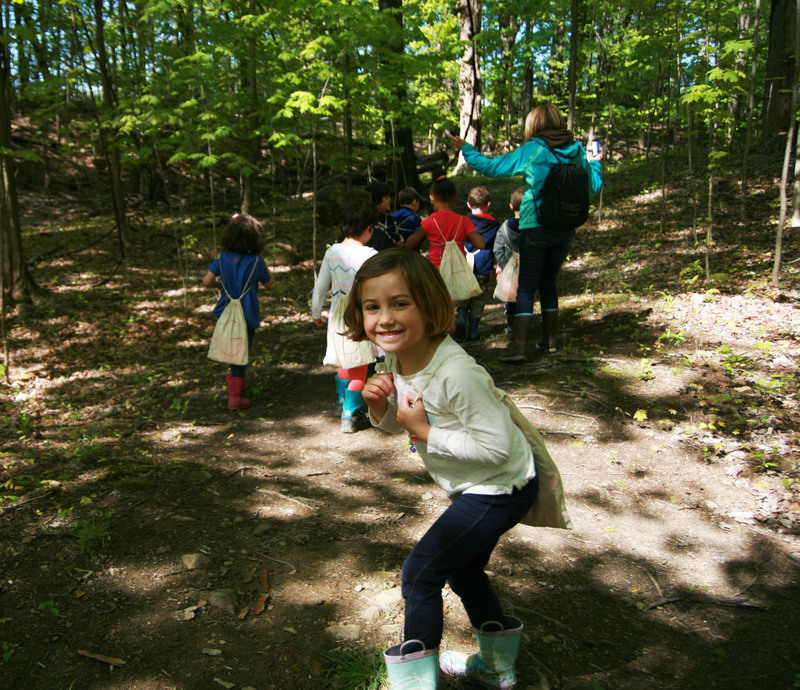 The joy of the week can be found on the students faces as they unearthed the endless gifts of nature. 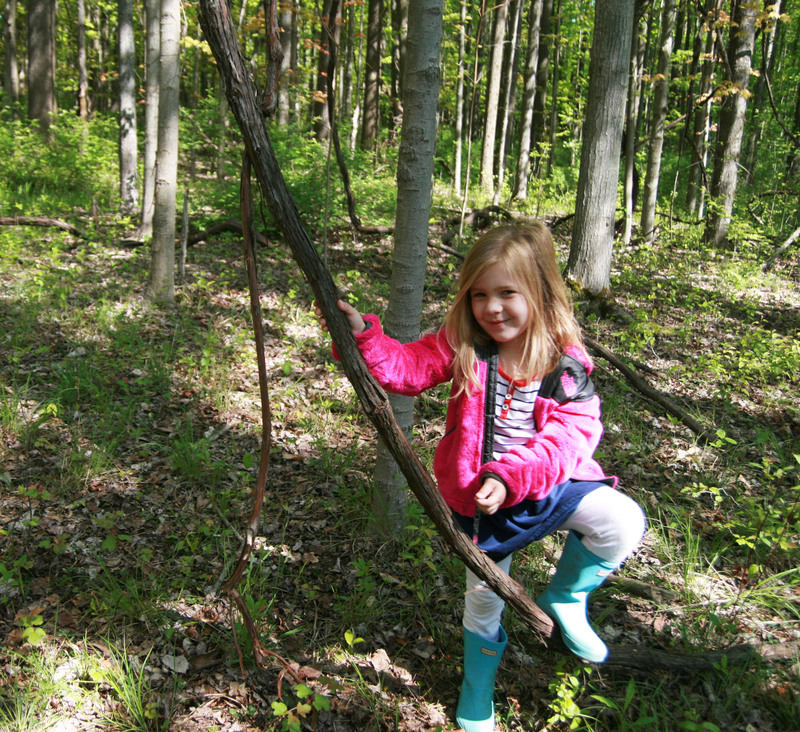 Get a taste of the fun in the video and photo gallery below.